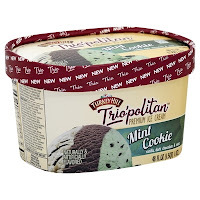 $0.74 For Turkey Hill Trio'Politan Ice Cream At Price Chopper! The Trio’Politan was also 3.99 at my store. I actually bought it and it rang up at 3.99.